On a streetcar, on Christmas Day, 1950, clutching the chrome rail in front of him, Martin Radey looks at the woman seated beside him, a stranger, and utters his last words: "I can't breathe." Like millions, billions before him, it is his turn to die. But death is not what he expected. The journey has only begun. From 1880 to 1950, time happens to the world around him, not to memory, because memory, he discovers, is beyond time, traveling forward with him, shaping the earth, the sky, the heart. 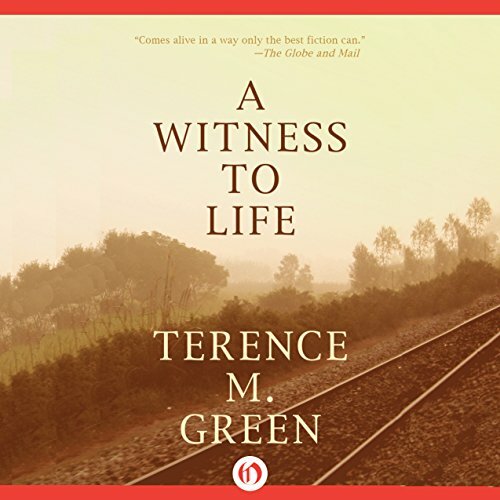 ©1999, 2014 Terence M. Green, This edition was published by Open Road Integrated Media, Inc. (P)2015 Audible Inc.